If you’re a cigar smoker you’ll already be familiar with our ecigar 600 model that sold out many times. We’ve brought it back enhanced and better than ever to offer the ultimate indulgent smoke. 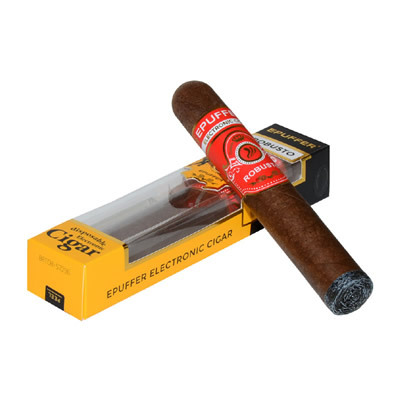 Now it holds an incredible 900 puffs, lasting longer before recharge, while the texture feels and looks like hand rolled paper, making it stand out from other, inferior electronic cigars available. Don’t compromise the smoking experience, a cigar is a treat, make sure you feel like you’re indulging with the closest to the real thing. ePuffer electronic cigars have been endorsed by many celebrities in the USA, as they bring that touch of glamour while delivering on taste. ePuffer understand the decadence of cigars and have worked tirelessly to mirror that true, indulgent, cigar smoking experience. ePuffer is known for being relentless about product development, always improving their products to deliver the best electronic smoking experience. 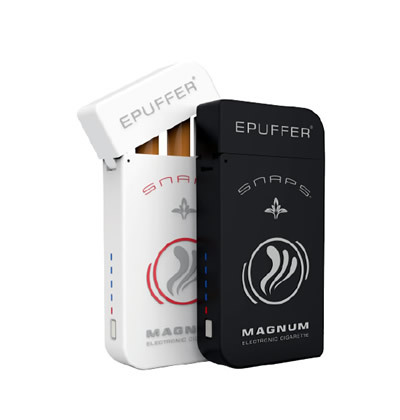 Despite the huge sales of the eCigar E600, ePuffer developed the product further and have now launched the eCigar E900. This new eCigar promises to be bigger and better delivering a whopping nine hundred puffs instead of six hundred. 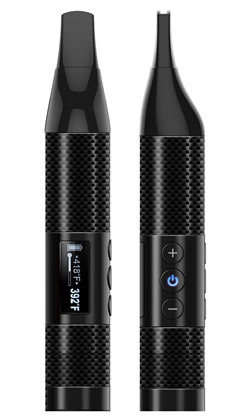 This longer lasting device is rechargeable however with the increase in puffs, there’s no need to take the charger with you. Created using real textured paper that’s rolled to give the effect of a real Cuban cigar, customers are already pre ordering this new product for Christmas. With the season almost upon us, the eCigar 900 makes a perfect gift for any loved one that enjoys a cigar on special occasions. Each ECIGAR 900 Atomized Cartridge is equivalent of 12-14 premium Cuban cigars. We are glad you enjoy your ePuffer and thank you for your feedback. It has been forwarded to the management and product designers. first off i want to commend this company for amazing customer service !!! i love my rechargeable kit. nice to have in addition to my favorite 1800 disposable cigars. great flavor and a nice smoke to have on hand. these cigars have helped me to end 20 years of daily cigar smoking and some inhaling of them. thanks !!!! This is an awesome cigar. Smooth yet feels real with an easy draw. The service at e-puffer is outstanding. Thank you. Ive been using the Epuffer 900 about a year now. I have really enjoyed i I have come off Back Woods cigars for 7 months now. 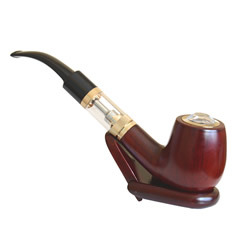 The 900 is a joy to smoke good draw of smoke and refilling makes it affordable. I had some problem with the charger and one of the batteries, but contacted epuffer and they made it right. I would recommend this to anyone looking for a way away from cigars. In the last several months, I've tried several different e-cigars. This is by far the best. Good flavor. Good vapor. Customer service is outstanding. Very worth the money. It works well. I haven't smoked a real cigar for a month now and haven't had the urge for one. It takes a few hits to get used to, but it's nice once you get used to it. Very nice quality. The battery lasts very long. Shipping was very quick too. Say's 5-6 business days for standard. Took 3 days. Thanks E-Puffer.com!!! I recommend this to anyone who smokes cigars. I just got my ecigar yesterday, so I'm still trying to figure the whole e-cigar thing out. It is smaller than I expected. About the size of a cigarillo. Which is perfect, because I used to smoke Good Times, PomPoms, and Swisher Sweets. I think these little cigarillos are cool. I like the texture of these. And the fact that I can change up the flavors and nicotine levels. It's been over a week since I stopped smoking 4-5 cigarillos per day. I don't miss them and this baby is going to keep it that way. I smoked 4-6 cigars per day. Knew I needed to quit so I gave it a try. Have not smoked a cigar since. This is great quality and really does the job. Its nice to be able to smoke without all the worries and effects that real cigars cause. Because it comes with 2 batteries I never have to worry about running out of charge.